A tough, water resistant Dri Pac available in two different sizes. 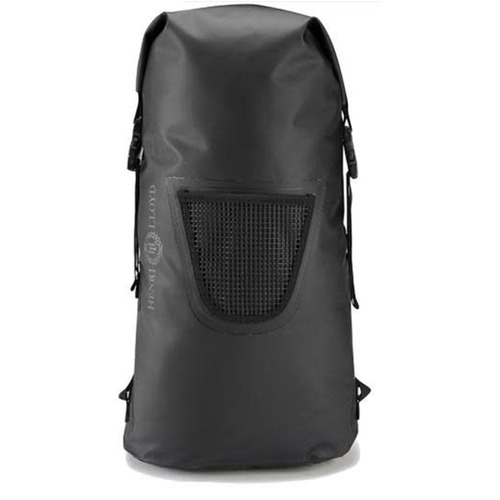 Read more..
Henri Lloyd's Dri Pac is constructed from a 2100D water resistant, tough fabric that will keep your possessions safe and dry. 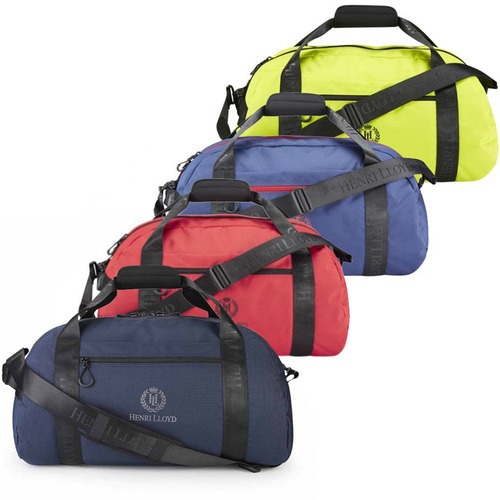 The bag has a a roll top closure that is quick and easy to open or close whilst you are on the move. Can be used on its own for waterproof protection or as a wet/dry kit divider.